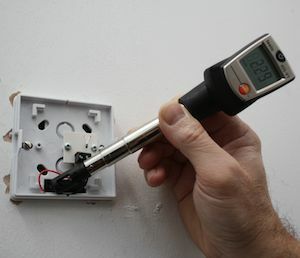 This temperature sensor was seeing corridor not room temperature because of an air leak detected by thermography and confirmed with an anemometer. Working out why a building is not performing as intended is always an interesting challenge. 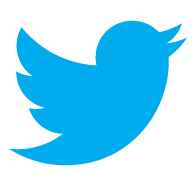 It is particularly rewarding when a simple solution is found to a long term problem. We have a wide range of tools and techniques at our disposal but it is our understanding of buildings and experience that usually proves most useful. 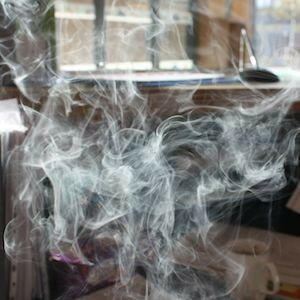 Cold smoke used to identify drafts in a school reception area. We often use cold smoke to help find air leaks during blower door tests and to identify air movement caused by leaks or convenction. A video borescope now replaces mirrors on a stick for most inspections of hard to reach places. 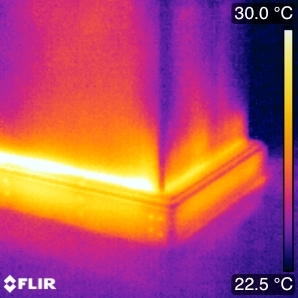 Thermal imaging is a very useful tool for identifying a wide range of building related defects including air leaks, missing insulation, water ingress and heating system problems. Thermal imaging is a powerful tool but requires expert interpretation. An understanding of building physics and practical construction is needed for the pretty pictures to yield accurate and useful information.